With infinite beauty product combinations in the marketplace, choosing the best items for your needs can be a challenge! That was why Michelle created ipsy. Michelle and her team of stylists have selected products they love, for you to try. 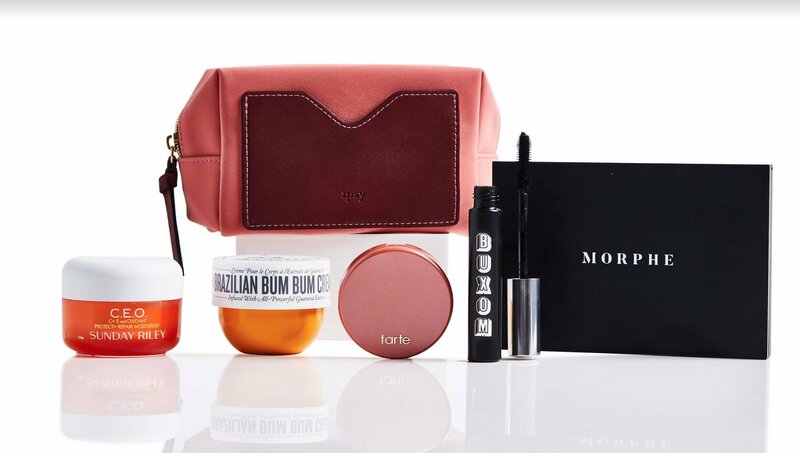 Each month, subscribers will receive a beautiful Glam Bag with deluxe samples and full-sized beauty products. Members can watch and play along with the stylists with the same products that they are using. So go ahead, take the beauty quiz, get your first Glam Bag, watch the videos, and create your own! 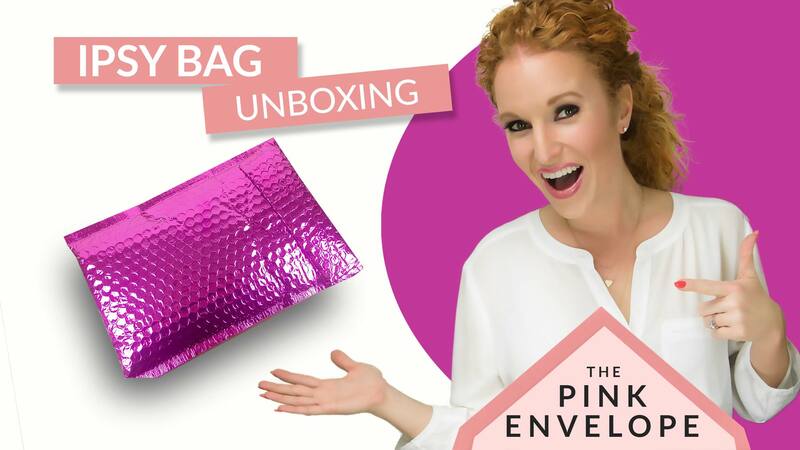 Ipsy is one of those staples in Beauty Subscription Box. They have been around the longest and have the best beauty brands. 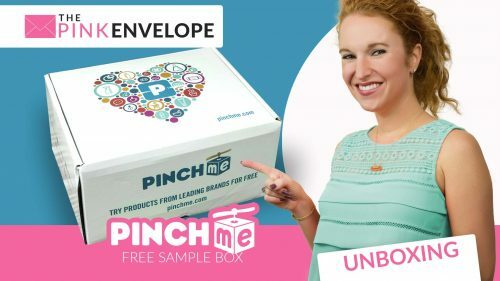 If you enjoy receiving samples then you will LOVE this box. 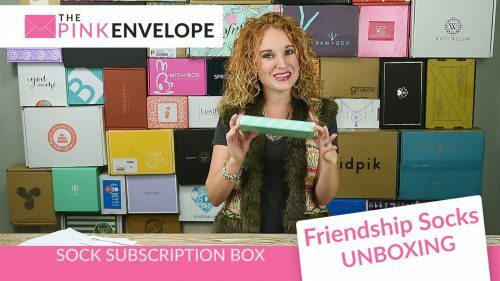 This Beauty Subscription Box is cheap, sends great brands and curates based on your questionnaire. They always have a cute theme and great brands. They never disappoint! Go check them out above! Also make sure to check out their add-ons. Add-Ons are extra products you can purchase after viewing your Spoiler Alert on the 2nd of the month on. You can also access Add-Ons from your Glam Bag timeline. You can purchase up to 3 Add-Ons, with your choice of an assortment of deluxe sample size products at $3 each, to full-size products at $12 each. After you purchase, you'll get a confirmation email, and we'll add your extra products to the current month's Glam Bag or Glam Bag Plus!